15DEC12. Orlando, Florida. Instagram, Early Bird. 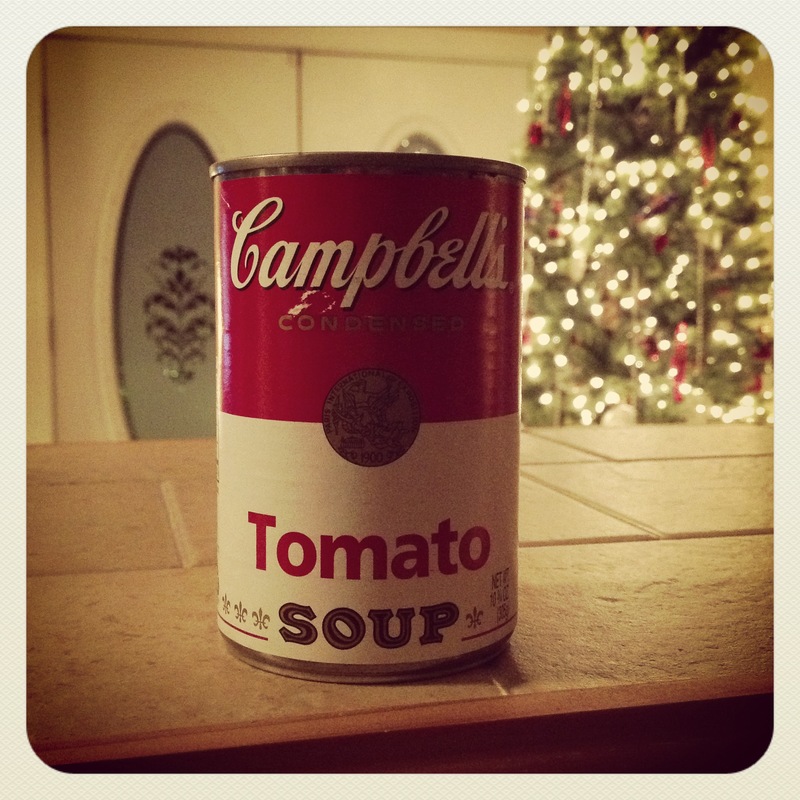 I’d rather have your recipes than Warhol’s soup! Happy Holidays to you. Haha! Cindy, I promise you just because I’m trying these things, does not mean they’re delicious. Yet. I need to keep practicing my cooking….